Hi! 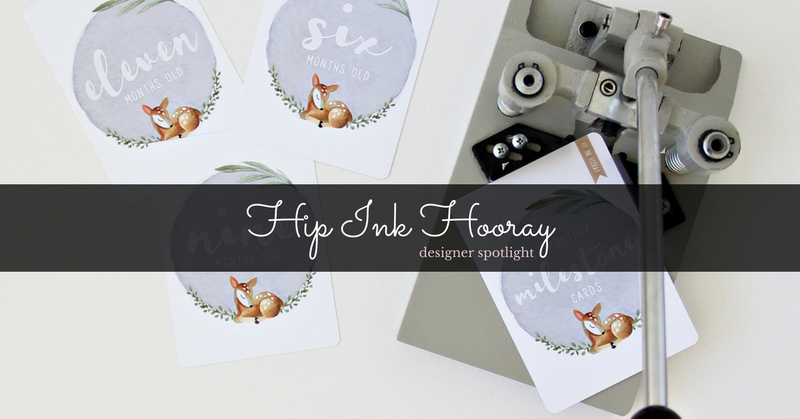 My name is Tess and I am the face behind Hip Ink Hooray! I live with my husband and 2 kids in the beautiful region of East Gippsland, Victoria. 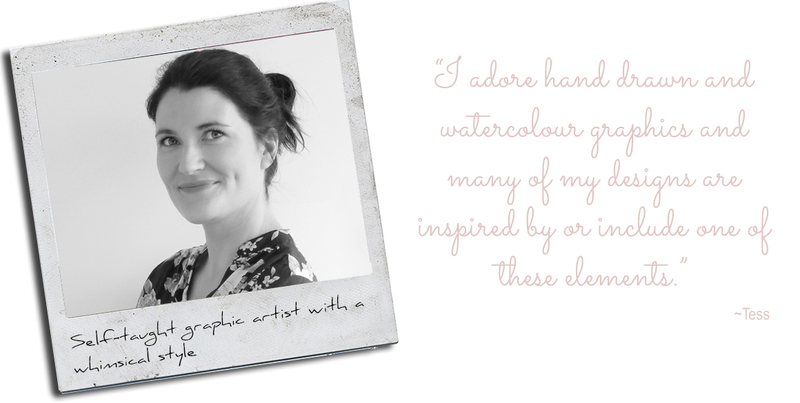 My passion for graphic design started over a decade ago when I was the coordinator of a Melbourne photography studio. During quiet times, I would play around with the Photoshop program on my work computer, and quickly discovered my love for it! With no formal training, I became a self taught graphic artist after many, many years of trial and error and YouTube tutorials! 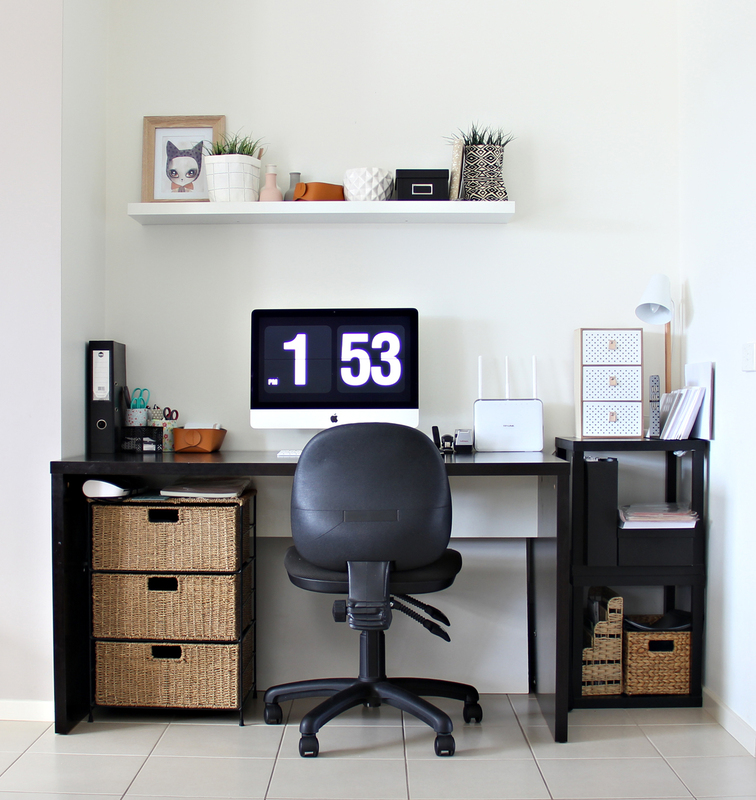 My workspace is mainly my Mac and desk - smack bang in the middle of my home's busy living area, amongst the chaos and noise! This was handy when my children were small so I could keep an eye on them while I worked. But now they are at school, I try and do most of my work during school hours to make the most of the peace and quiet! We only have a small home with no spare room or office so you can also find me working in the garage when I need to use the hot glue, timber, Scan n Cut Machine, etc. Or I may be at the dining table when I am using my guillotine or corner rounder. My husband also has his own small business so between the 2 of us, there is "work stuff" spread from one end of the house to the other! 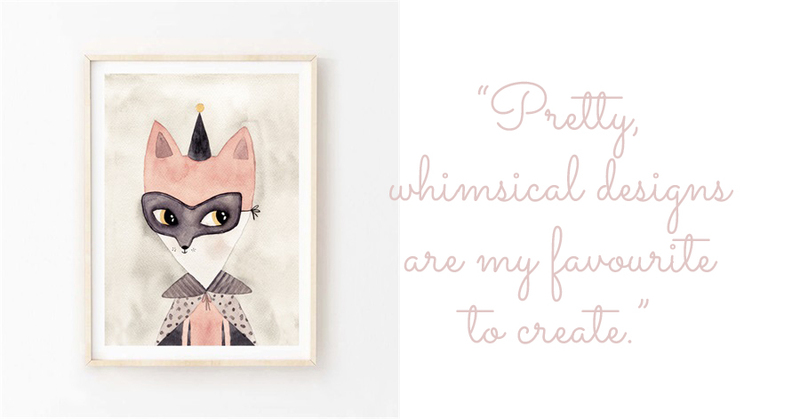 I adore hand drawn and watercolour graphics and many of my designs are inspired by or include one of these elements. 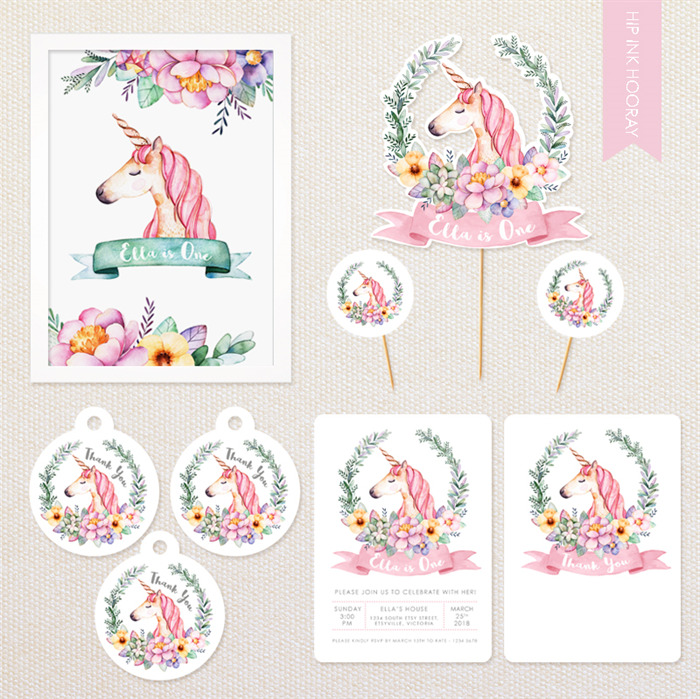 I try and offer a broad range of designs in my shop but pretty, whimsical designs are my favourite to create. I also really enjoy drawing my own graphics using my Wacom tablet. In the beginning, invitations were my only creations. 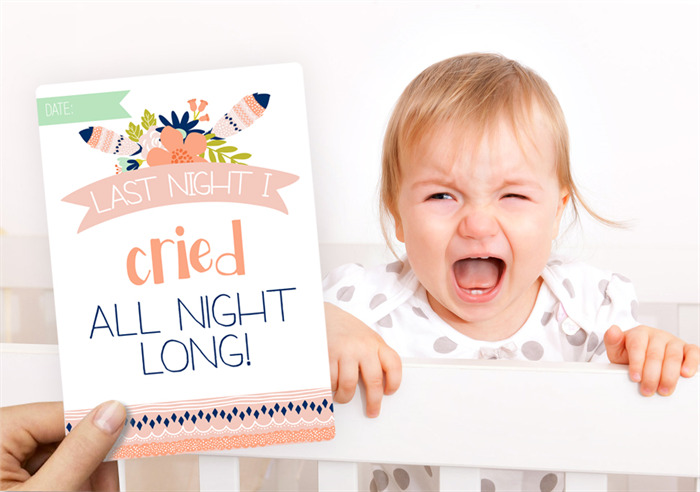 After making my daughter’s 1st birthday invitations I was encouraged by family and friends to create more and sell them. 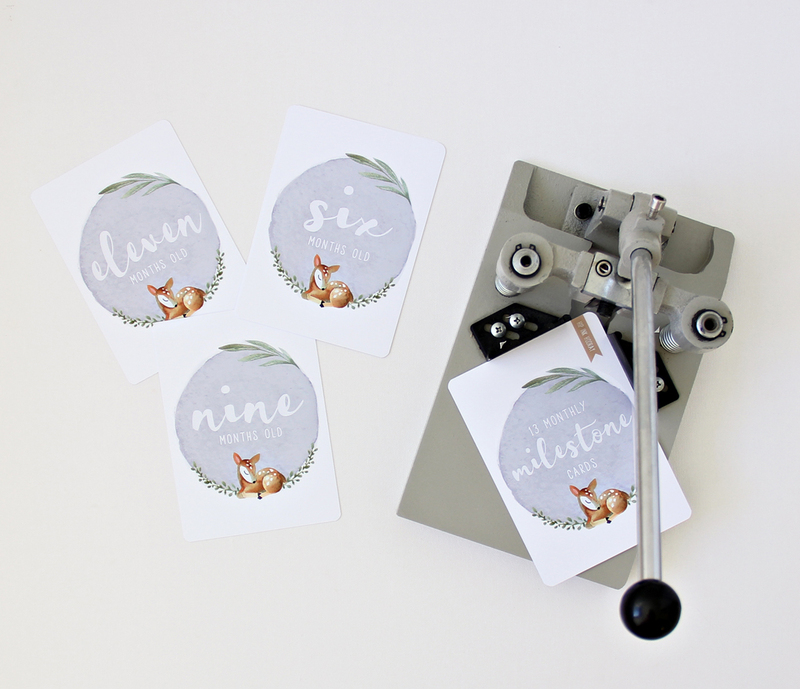 With great success, I stuck with it and over the years have created many more products including art prints, templates, milestone cards, banners, cake toppers, wardrobe dividers, and all sorts of small paper goods for all occasions. 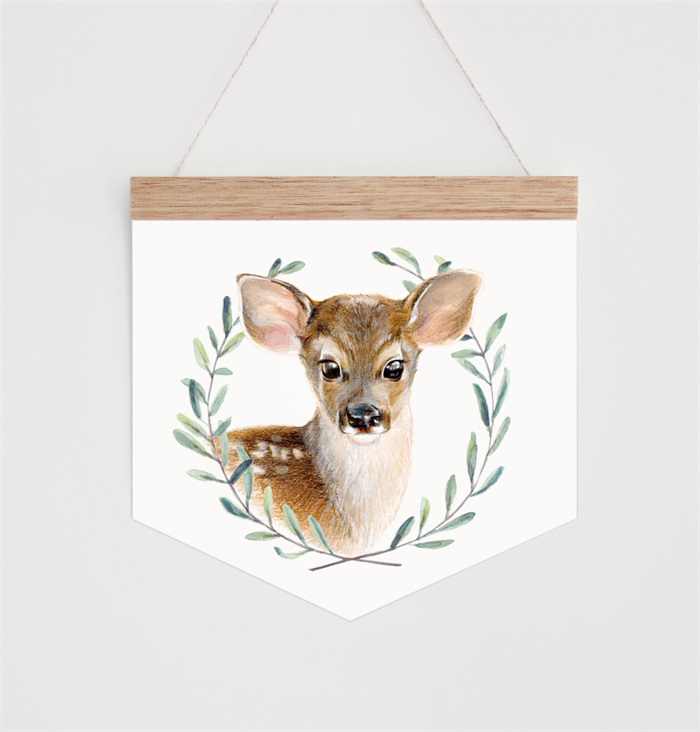 I still stock some of my very first designs in my shop and it makes me happy to know that my some of my original designs have withstood the test of time and are still loved today. I put a lot of time and thought into each design and I really enjoy creating custom designs for clients. This is why I love handmade. You know you are helping to create a truly unique and special keepsake that isn't mass produced and the same as what everybody else has. Made It has been a wonderful selling platform. The website and Made It's wider network of Instagram and Facebook gives me the opportunity to advertise my designs to a large audience as well as form some valuable friendships with fellow makers and creators. Thank you Made It! You are a great team and community to be a part of!